I am so excited about my new blog design! Rita at http://coffeeshopblogdesign.blogspot.com/ did a fabulous job and I simply LOVE IT!!! Now, if I could just train myself to blog regularly!!! I will blog today, I will blog today, I will blog today....LOL! Stay tuned!!!! 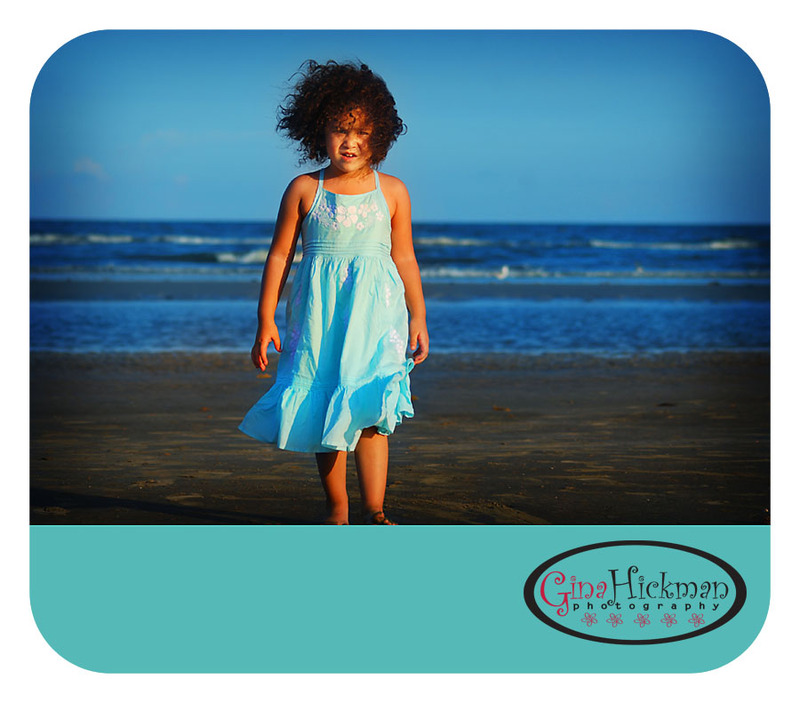 Gina Hickman Photography Blog is getting a much needed makeover!!! I can't wait to share it with you and start posting regularly!!!!!! !